I love Purex, it's seriously all we use on our laundry. We use the detergent & the Purex Crystals on every wash. We love it because not only is it awesome at getting stains out & making our laundry smell fresh, it's also affordable! So when Purex asked me to review their new Purex Detergent with fabric softener & Crystals, I was excited! When it came in the mail, I immediately tried it out. My 1st impression was that it smelled exactly like the Purex Crystals. Fresh floral scent that isn't too overwhelming. I put it in our laundry with our gym clothes because I knew that would be the hardest to wash and make smell fresh! It did an amazing job! The clothes smelled awesome and were totally clean and fresh. We will definitely be buying this in the future! What's also amazing?! 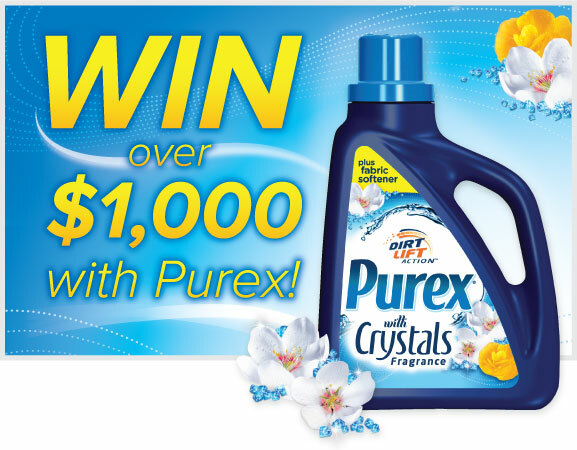 Purex is hosting a sweepstakes! Purex is proud to introduce the Experience the Enchantment Sweepstakes featuring Purex detergent plus Fabric Softener with Crystals Fragrance! One lucky winner will receive $1,000 and a year of FREE Purex detergent plus Fabric Softener, while 500 second place winners get to try this powerful, fresh detergent for FREE! To enter click here & GOOD LUCK!! Disclaimer: I am a Purex Insider & was given a bottle of the Purex Detergent for review purposes. I was not compensated in any way for a positive or favorable review. 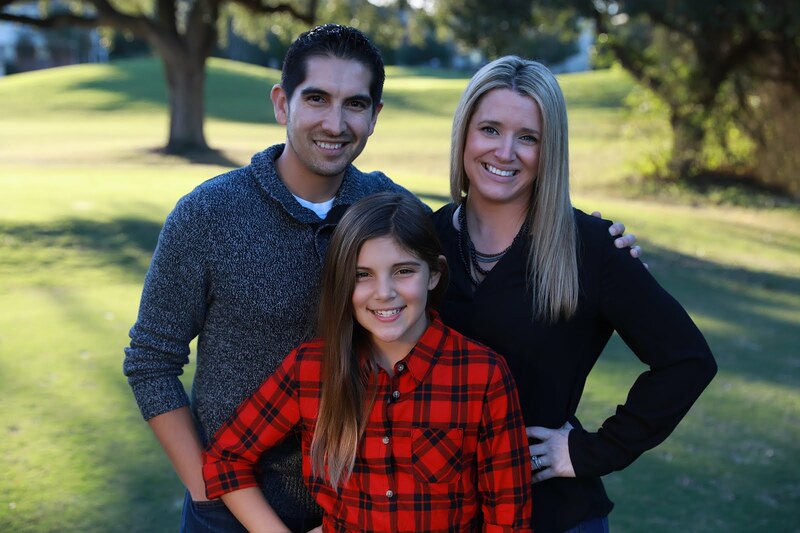 All opinions are that of My Munoz Family Blog.